A Rusal spokesman has denied that the aluminium giant will list on the Hong Kong Stock Exchange by December, and that bankers for its IPO have been appointed. 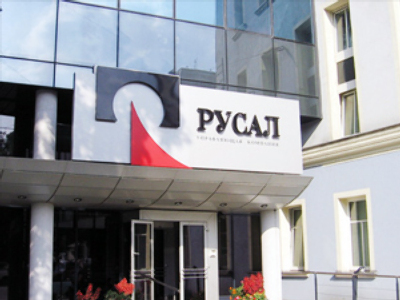 RUSAL spokeswoman, Vera Kurochkina issued the denial, noting "The company has not determined the date of the IPO and has not appointed banks as financial consultants for the deal," after a report in Britain’s Independent on Sunday stated that Rusal was seeking to place 10-20% of its shares in a $20-30 billion listing in Hong Kong. The report also added that Rusal was considering a secondary listing on the Euronext in Paris with Goldman Sachs and Credit Suisse to be global IPO coordinators, with BNP Paribas and a Chinese bank expected to be named bookrunners. The speculation about Rusal’s plans comes as the aluminium giant continues its attempts to restructure a massive debt burden. At the same time the Russian Government has warned of ‘socio-economic’ consequences for the African state of Guinea after the Government of President Moussa Camara seized a giant refinery belonging to Rusal. Guinea says the country's largest industrial project Friguia is worth $257 million, when Rusal paid only $19 million in 2006. The seizure comes after Guinea has torn up several contracts with leading multinationals, claiming deals were not in the national interest, in recent months. Russia's Foreign Ministry says the agreement complied with local legislation.